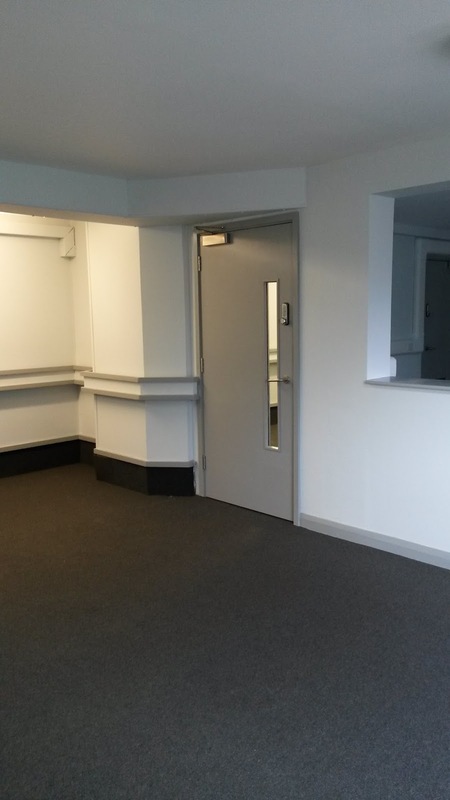 Bespoke is pleased to announce that works are now complete in Winchester, Hampshire. 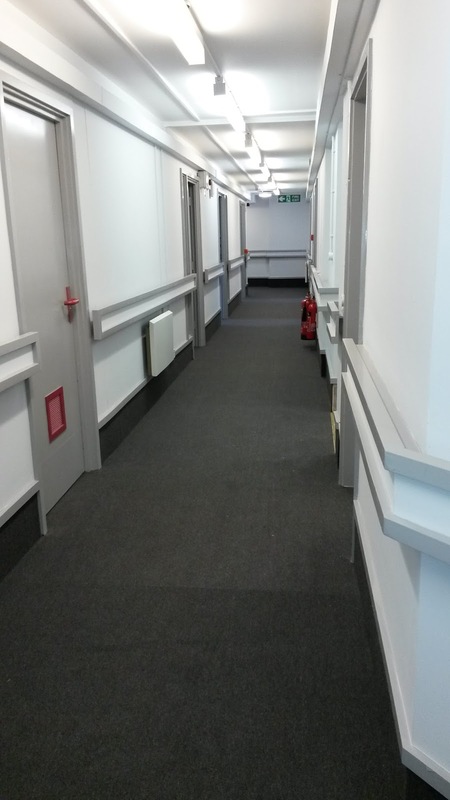 Completed for the NHS Trust, this project wraps up a clean sweep of Southern-based office refurb's for the National Health Service. 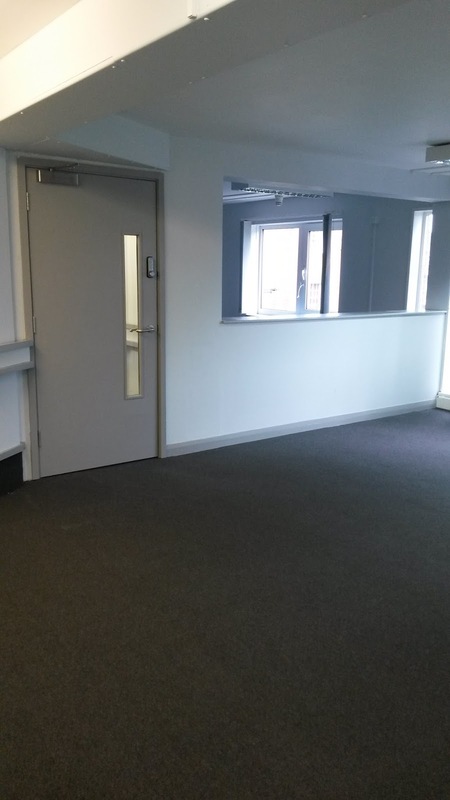 Recently completed projects in the nearby towns of New Milton and Eastleigh , all followed an identical programme of works to this Winchester contract, with the installation of new doors and frames, partitions and kitchen facilities all included in our package. Since October last year, Bespoke have completed a host of projects for the Trust. After recognising the high standard of work at our debut project at Haywood Lodge in Stafford our relationship has continued to strengthen. 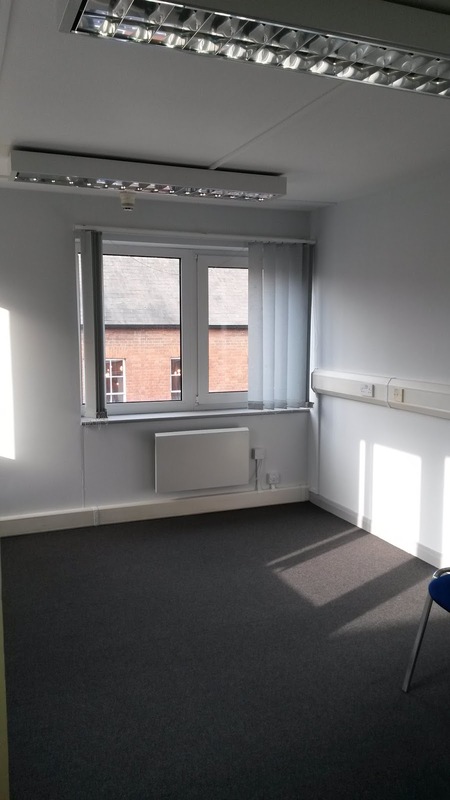 Works are now well underway at The Redwood Centre in Shrewsbury , our latest contract for this client.